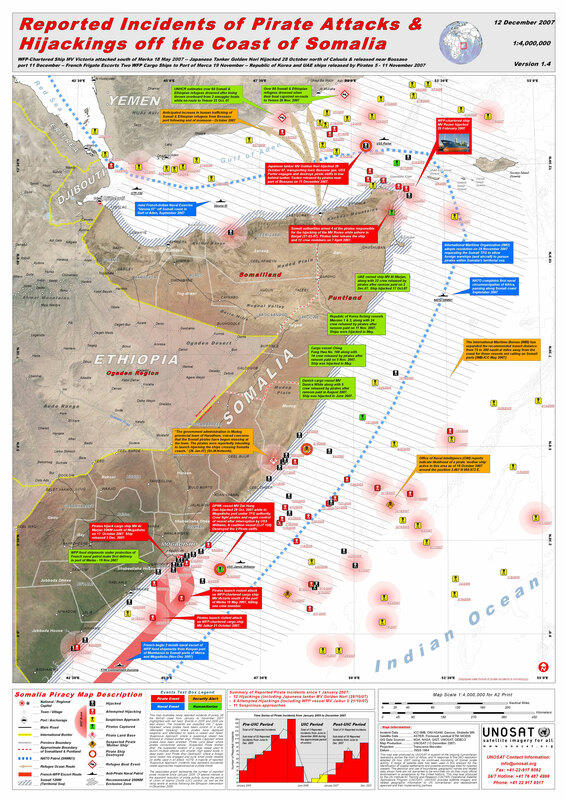 So most of the activity in Somaliland’s waters is “suspicious approach” while other regions have “attempted highjacking” and “hijacking”..
Ah.. The benefits of a state. am graduater and no any job to apply my knowledge or any kind of duties to live.thats why am in the pirete. can you describe how you chose your target? Also how you get money from the ship owners? as i tell you before now the only thing that couses to conquer ships is TO GETMONEY TO LIVE .and thats emergd aftercivil war begun in somalia. chose of the target is rondemly planed throught strategy but some some times you can biluckly find un paned ones.but the target one is mostlyplaned the way it carriyng thetime and the crew members inthe ship. the second answer is the way the negotiater is interpret the ownerad the pirates.after they anderstand the cost he ready to pay for . and is taking helicopter for the cash. andthe pirate is not released until they go down fo their sites. It is wonderful that you get cash, as I heard you get 2M$ for the Saudi super tanker, maybe it is more! So how you keep this money in the country that most of people are poor? as u knew there is no stabilty in somalia and there is more fund from differ sites and no feel that becouse is u gain 10 million US dollar at time the most expense you met is to eat the drug called chat which is the most availabilty of somalia that every person chew in every day. the poorest and the richest ones is same to eat or chew chat. finally mr mahase as i tell u before now am not one of the pirate at this moment but before six month i was one of them .becouse there is no other solution to live. but if i ask u one question,WHY THE OWNERS OF THE SHIPS PAY MONEY EASYLY BUT NOT SUPPORT THE VULNERABLE PEOPLE LIKE THAT? PLS GIVE ME YOUR DETAIL(personel information becouse now we are freinds which cant seen by naked ayes.